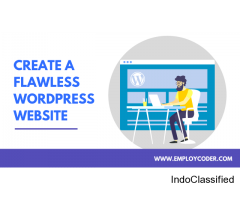 Employcoder is a leading WordPress development company which is deeply involved in high-performance WordPress website development services through its team of expert WordPress developers who have several years of experience in providing highly compelling and customized WordPress solutions. 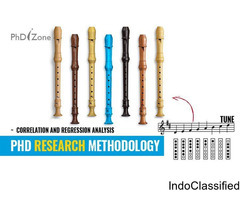 PhDiZone Starts with Best Guidance Support. PhDiZone Provide a Research paper Writing Services, presentations services.in addition students need to provide a synopsis with project implementation, which requires perfect research on the topic with different ideas.